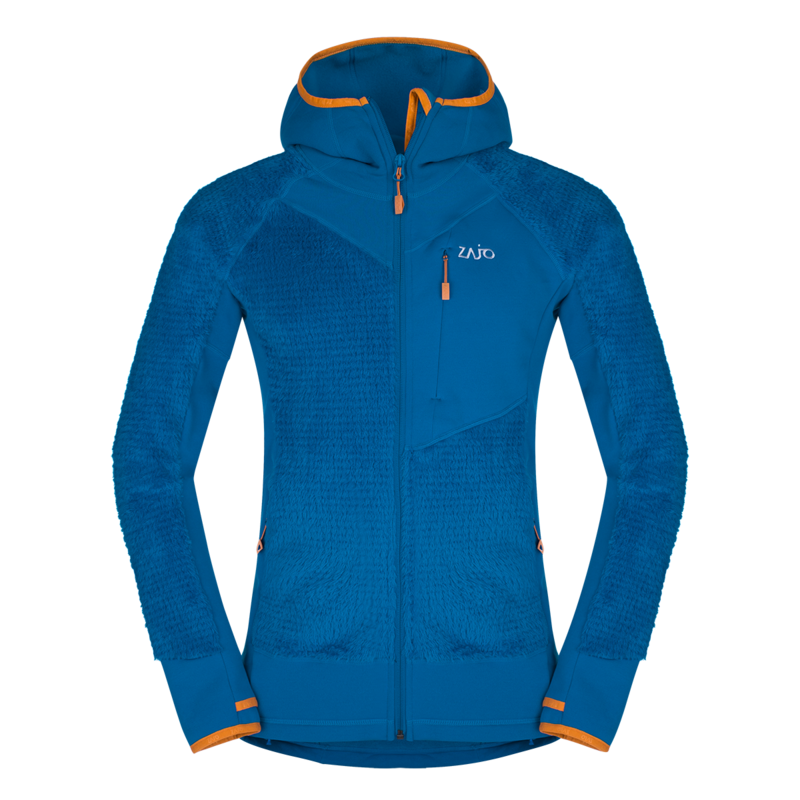 Its made with Polartec® High Loft and Power Stretch® Pro™ combination with excellent moisture transferring and rapid evaporation. When used alone, the fabrics are open enough to allow air to circulate, making you feel comfortable in milder conditions. Under a shell they provide excellent insulation values. You can take it absolutely anywhere. Chin protector and thumb holes makes it great for alpinists, climbers and hikers too. Stays dry. breathable and comfortable by continuously transferring moisture vapor and rapid evaporation. More bulk and trap more air due to the open knit of the fabric.